You LOVE your pet, right? But like most people, you HATE cleaning the mess he or she leaves behind? Contact Scoop Up Poop TODAY to schedule a cleaning! We Happily and Professionally Scoop Up Poop that your Furry Family Members leave behind, making scoop up duty a Thing of Your Past! 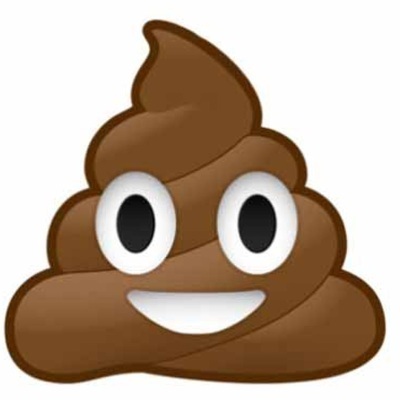 ﻿Scoop Up Poop, Pet Waste Removal is Orange County's #1 Rated Pet Services Company. 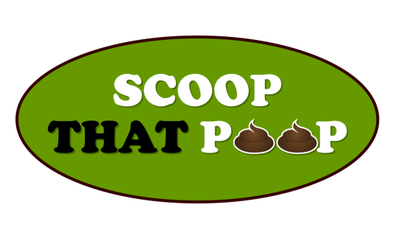 We make Scooping up Poop a thing of your past! Scoop Up Poop Technicians are ready to come to your home on a convenient, easy schedule of your choosing, whether it be once a week, multiple times per week, once a month, or any other frequency you would like! We happily Scoop Up Poop that Dogs and Cats leave behind. Our Poop Scoop Technicians love animals and often times spend extra time showing the animals we service some attention. We treat your animals like they are a part of our Scoop Up Poop Family! We use professional grade Pooper Scooper tools to get the doody done fast and easy. 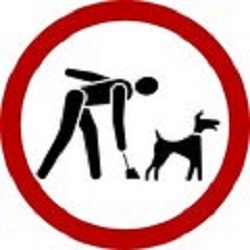 Our Pooper Scooper tools also help find those K9 Land Mines that your Gardener may have stepped in or mowed over and pushed down into the ground. After we are done Scooping Up Poop, we Sanitize our tools and our shoes, ensuring that we do not spread any doggy or kitty germs that could be harmful to others. 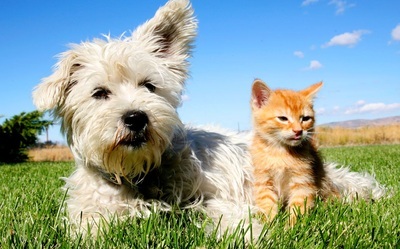 Post by Scoop Up Poop K9 & Feline Waste Removal. Request Pooper Scooper Service Today! Why Hire A Professional Pooper Scooper?